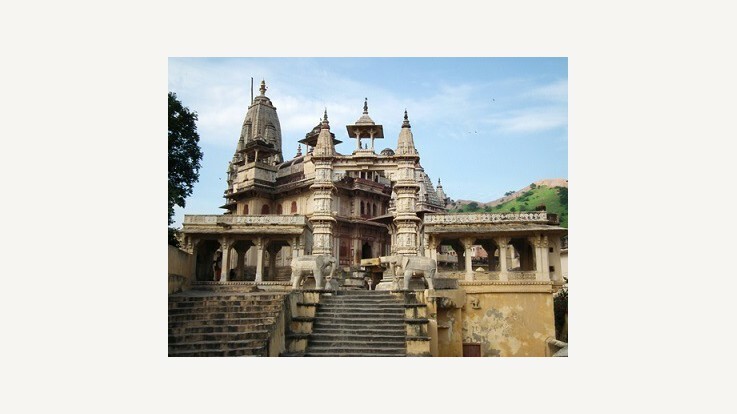 Jagat Shiromani temple is situated near Jaipur, in Amer town of Rajasthan. This temple is dedicated to Lord Krishna. 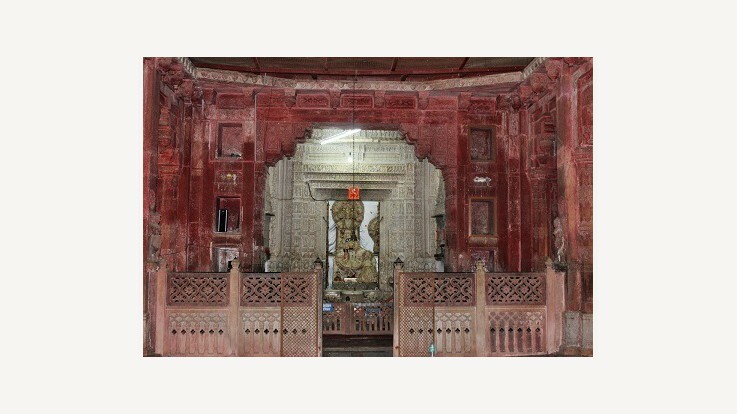 The temple was established by the royal queen Kanakawati to glorify her son Jagat Singh. She wanted a globally renowned temple the temple and hence, the temple was named ‘Jagat Shriromani’ which means Head Jewel of the idol of Lord Vishnu. The white idol of Lord Vishnu can be seen in the shrine along with an idol of Lord Krishna and Meera Bai. At the entrance gate, a beautifully ornamental Toran can be seen.  Nearby in a canopy, there is an idol of Garuda Ji, the vehicle of Lord Vishnu. 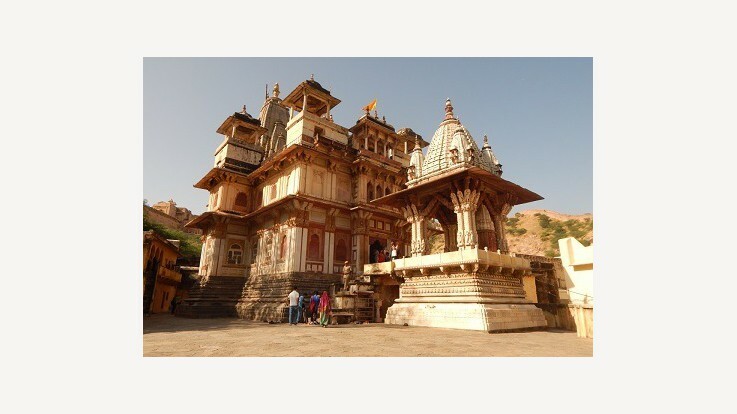 The temple was constructed during 1599-1608 AD by Queen Kanakwati, who was the wife of King Man Singh I. The temple was established in the memory of their son Jagat Singh. The temple is considered to be an important part of the local history of Amer town. The temple is located next to Amer fort. It has two entrances gates. Visitors can access the primary entrance from the main road of Amer town. The other gate can be accessed from the Amer palace which leads to the temple complex. The temple building includes a carved marble archway, a Garuda chhatri and a shrine dedicated to Radha-Krishna. The temple faces towards west. Inside the temple, a sanctum and mandapa can be seen which stands on an elevated ornate pitha along with Vedibandha and Jangha. The square shaped sanctum is crowned by shikhara. The pillared mandapa has transepts and vaulted ceiling which is decorated with paintings.This temple resembles a majestic mansion built on a peak. The temple is constructed by using locally available stones, white marbles, and black. The depiction of elephants and horses, scenes from Hindu scriptures and depiction of characters enhances the beauty of this temple. The temple has two layered mandapam. Temple LegendThere is an interesting hearsay about this temple. 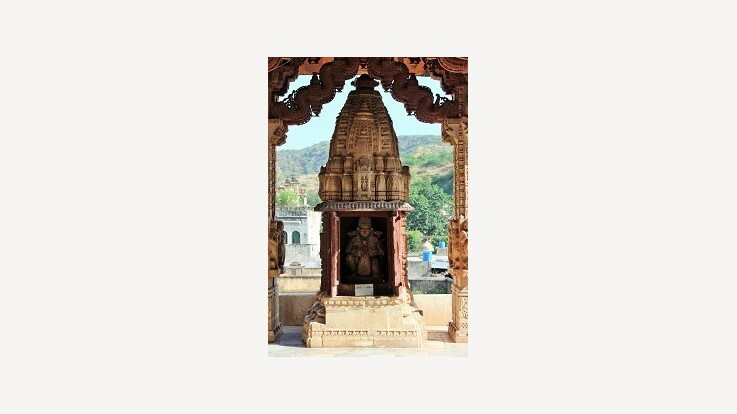 It is said that the idol of Lord Krishna in this temple is the same that Meera Bai used to worship in the Mewar, 600 years ago. This statue was rescued from destruction by rulers of Amer during the Mughal war and brought to Amer. Later, the idol was installed in a temple. A statue of Meera Bai has been placed along with Lord Krishna. Festivals, Puja, and CelebrationsSome of the prominent festivals celebrated in this temple are Janamashtami, Annakut, and Sharad Poornima. By Road: Buses are available from all the major cities of Rajasthan to access the temple in Amer. By Train: The nearest railway head is Jaipur. By Air: The nearby airport is located at Jaipur.